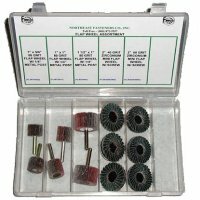 Specialty car repair and maintenance assortments for almost any type of automobile. 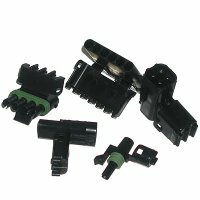 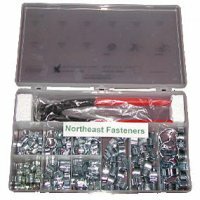 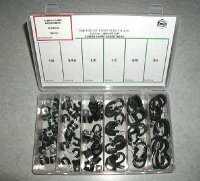 You save money when buying automotive assortments rather than individual car repair parts. 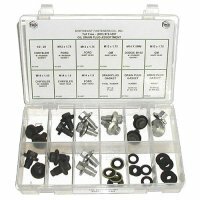 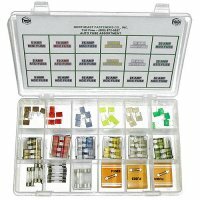 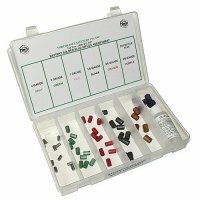 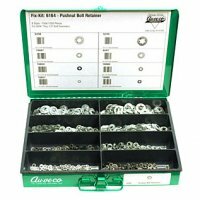 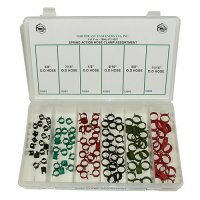 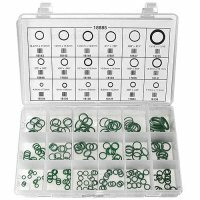 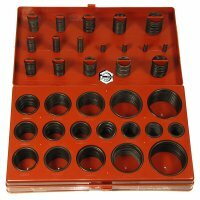 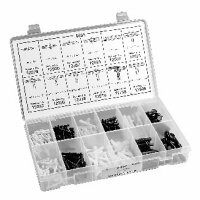 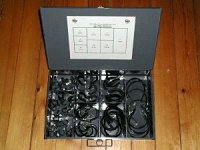 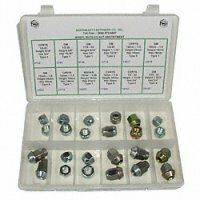 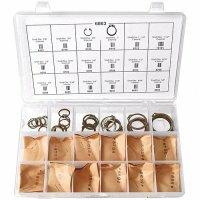 Save time and money by having assortments of your favorite and most commonly used auto maintenance parts on hand. 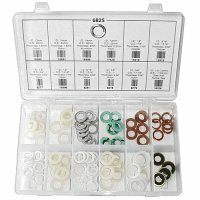 The cost of sending someone out to find specialty parts can mean the difference between making a profit and losing money on a repair. 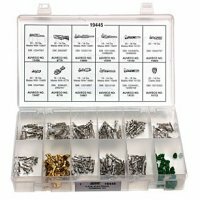 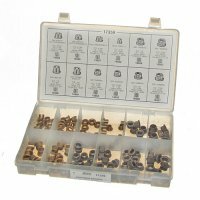 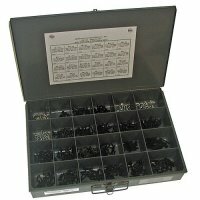 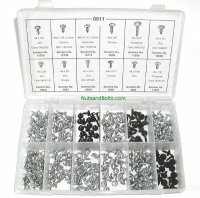 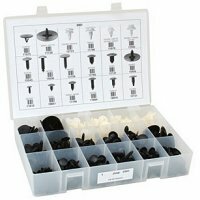 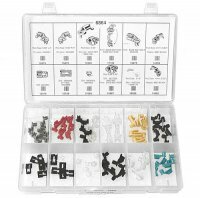 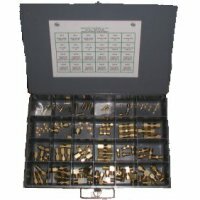 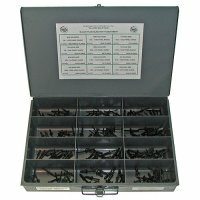 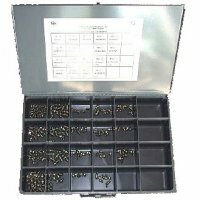 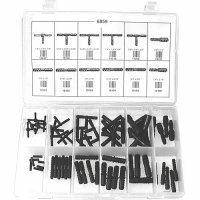 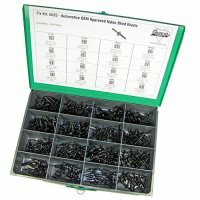 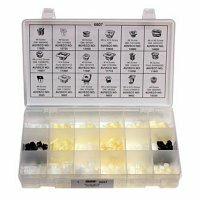 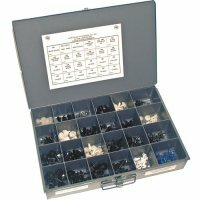 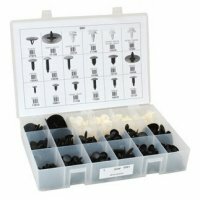 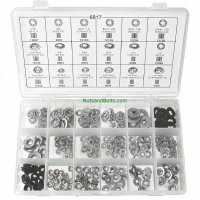 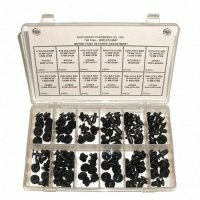 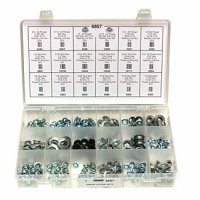 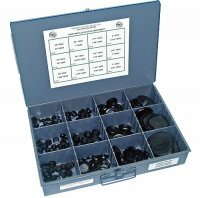 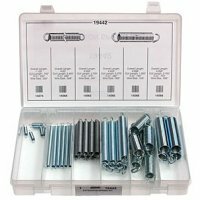 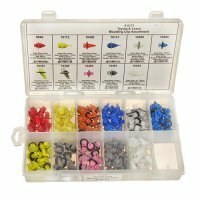 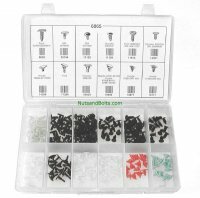 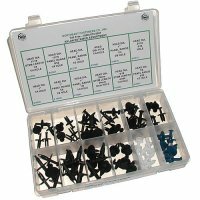 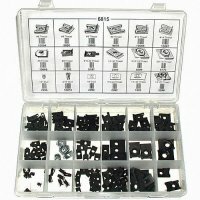 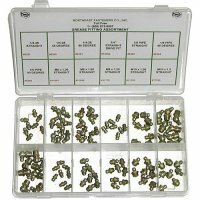 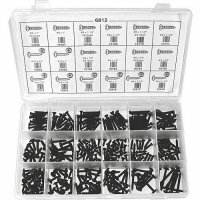 Body Shop Trim Screw Assortment - 600 Pieces.